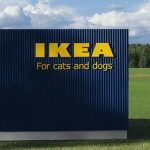 Ikea is now turning its attention to the animal world. The Swedish retailer has unveiled its first line of furniture for pets. 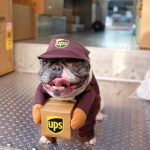 There’s A Facebook Page Dedicated To The Dogs UPS Drivers Meet On Their Route. 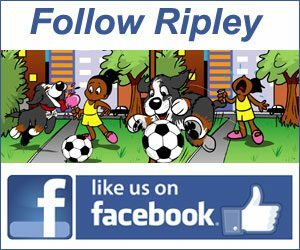 What a great idea for a Facebook page! 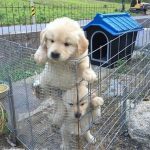 Funny Golden Retriever Puppies. LIFE IS BETTER WITH GOLDEN RETRIEVERS! Man’s best friend can be funny. 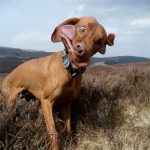 See the funniest dog fails, goofy dog behavior, and strange dog antics in these hilarious video compilations.